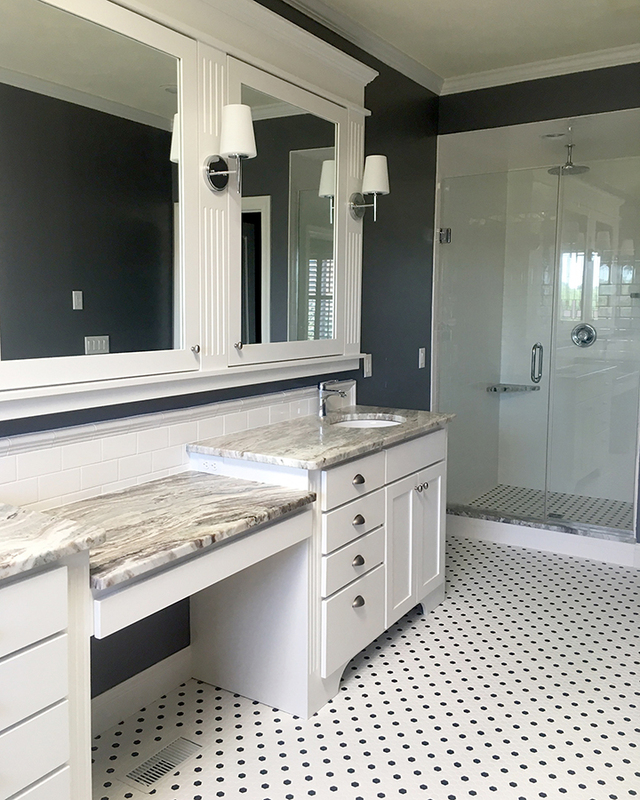 Be inspired by some past projects. 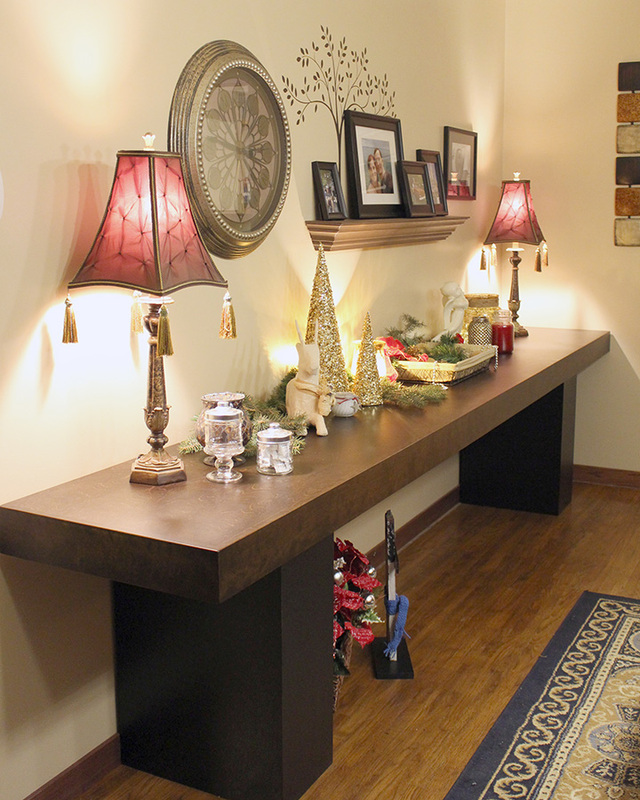 Discover beautiful design ideas and styles. 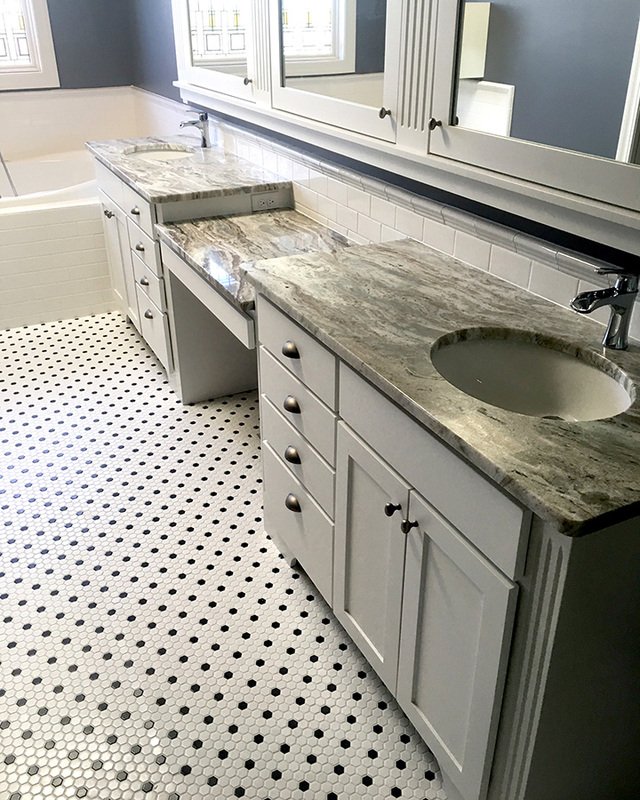 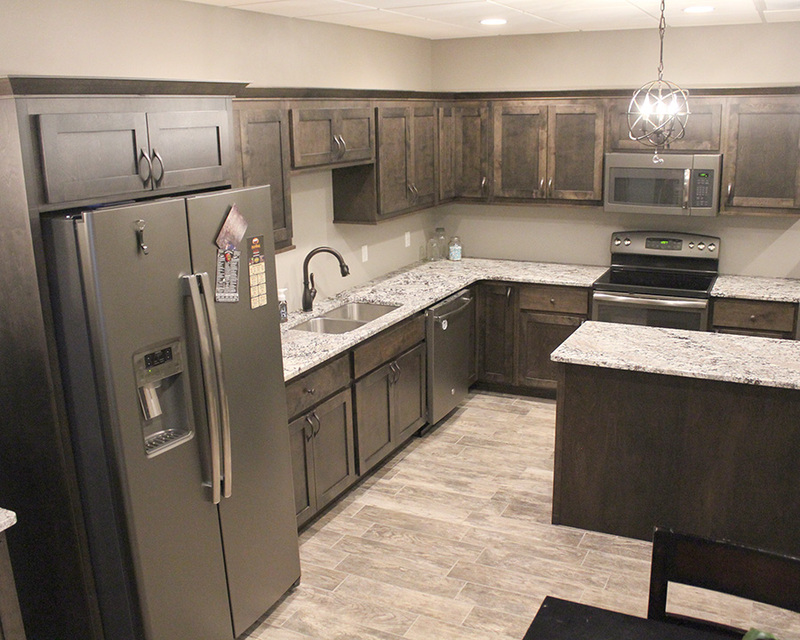 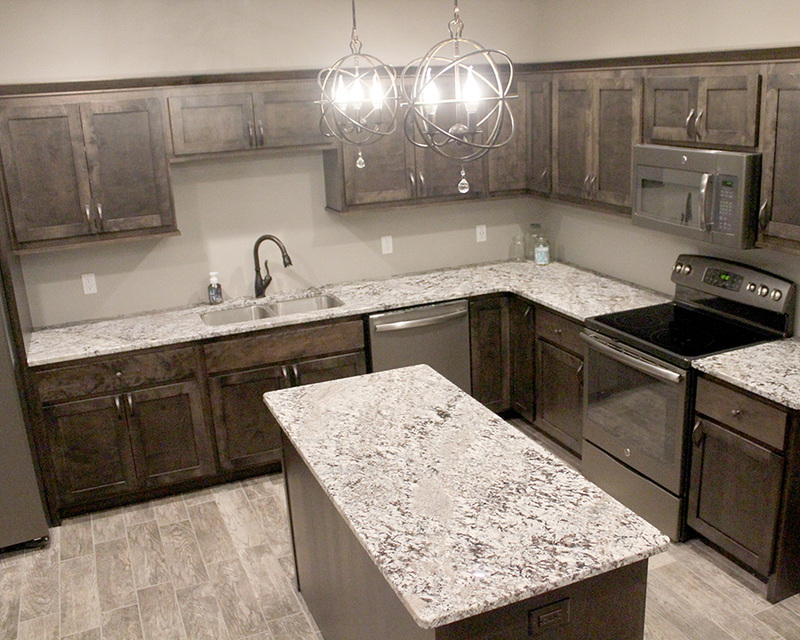 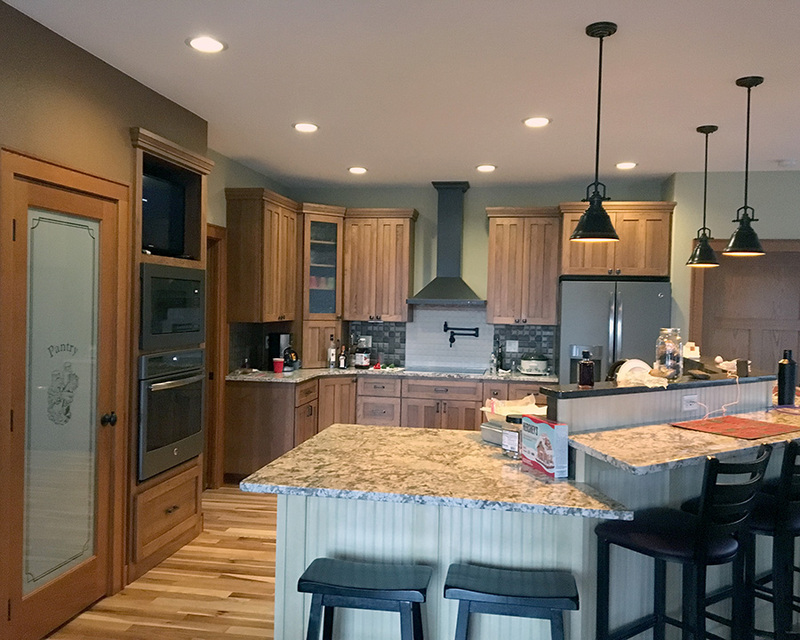 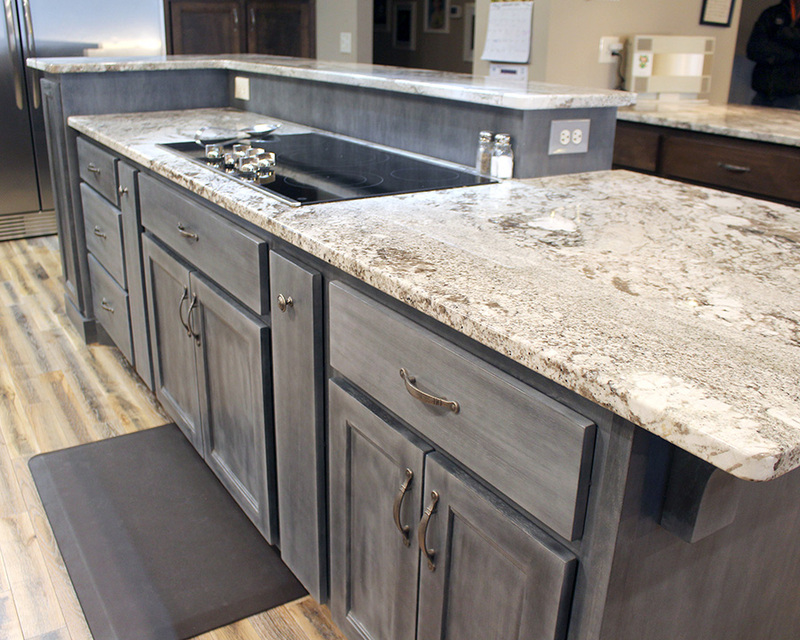 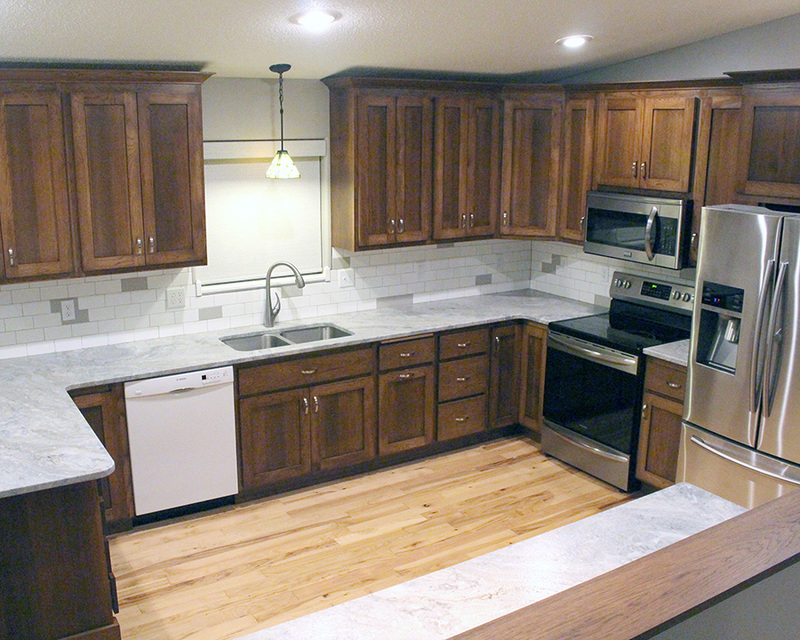 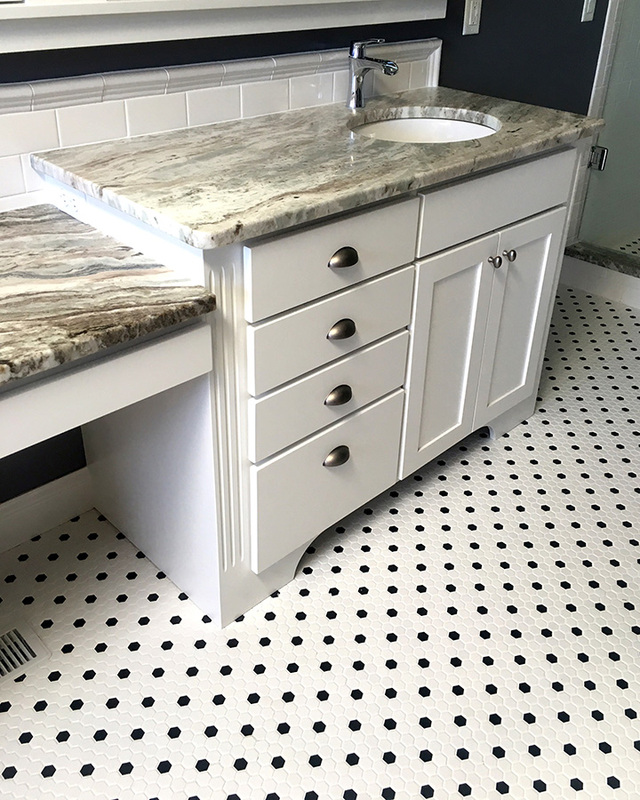 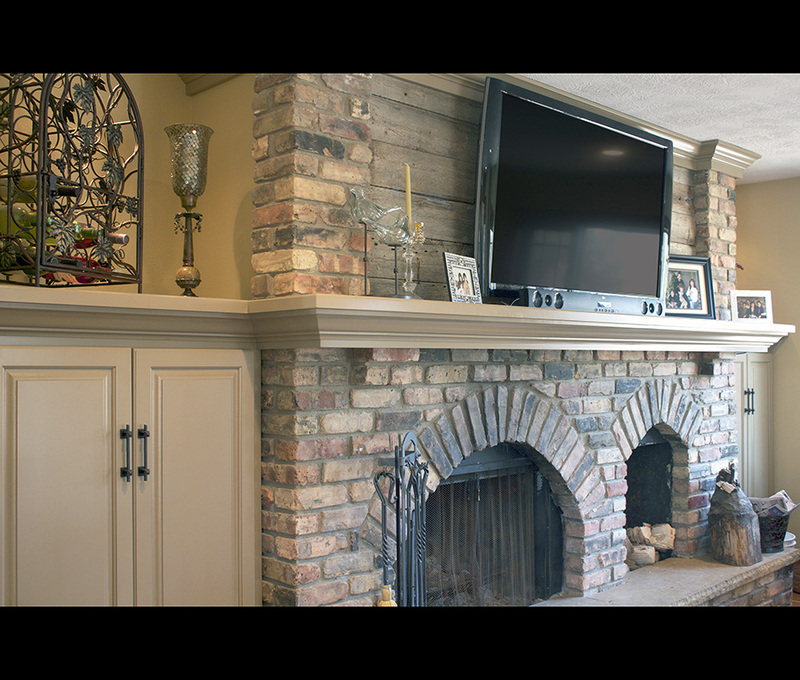 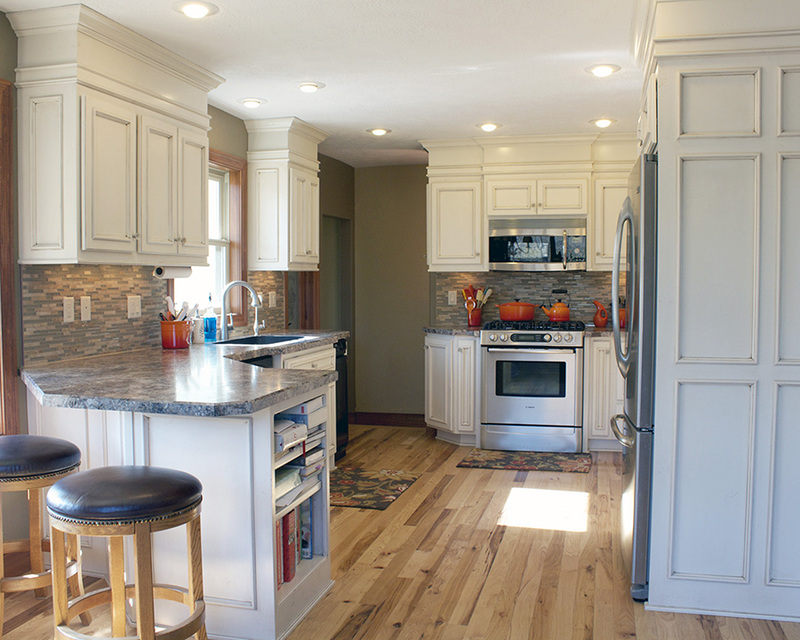 Whether you’re redoing your cabinets, or fully remodeling rooms, I’m here to help. 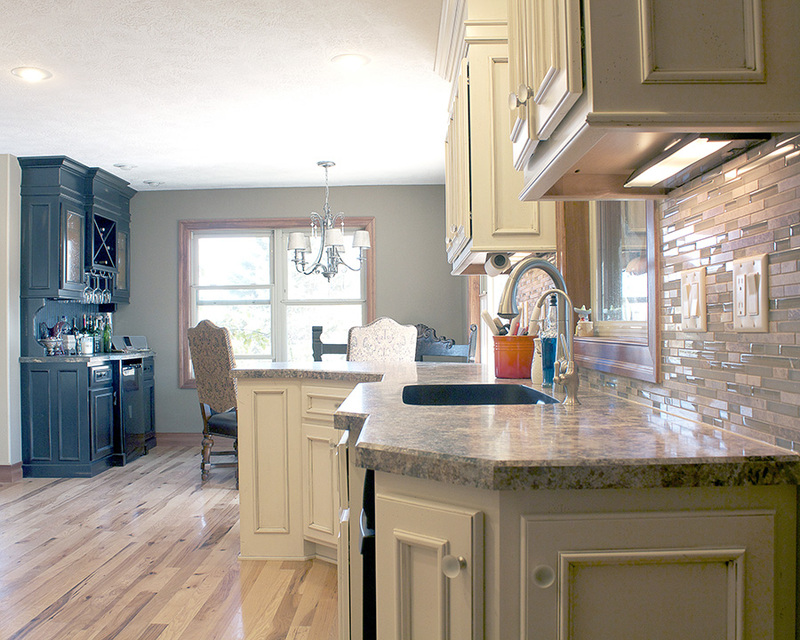 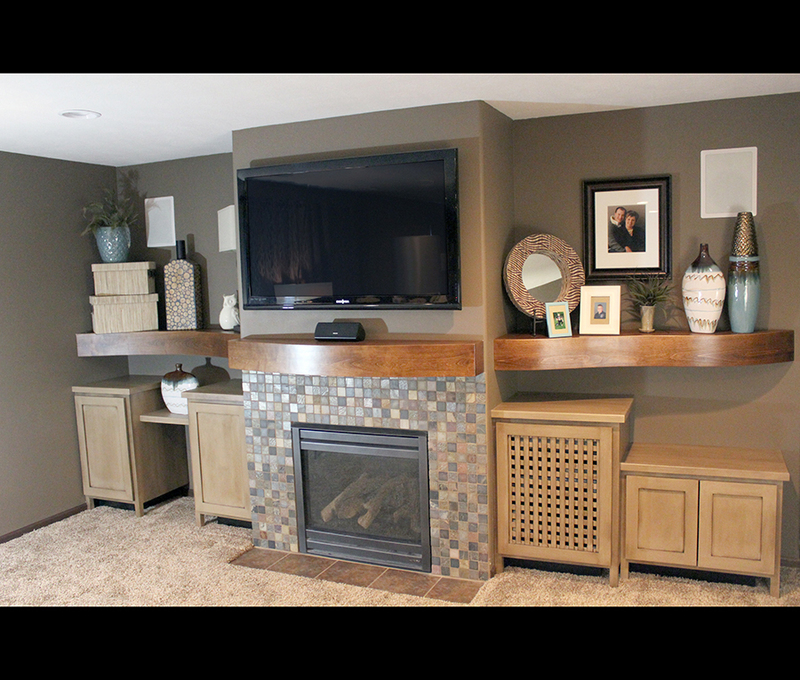 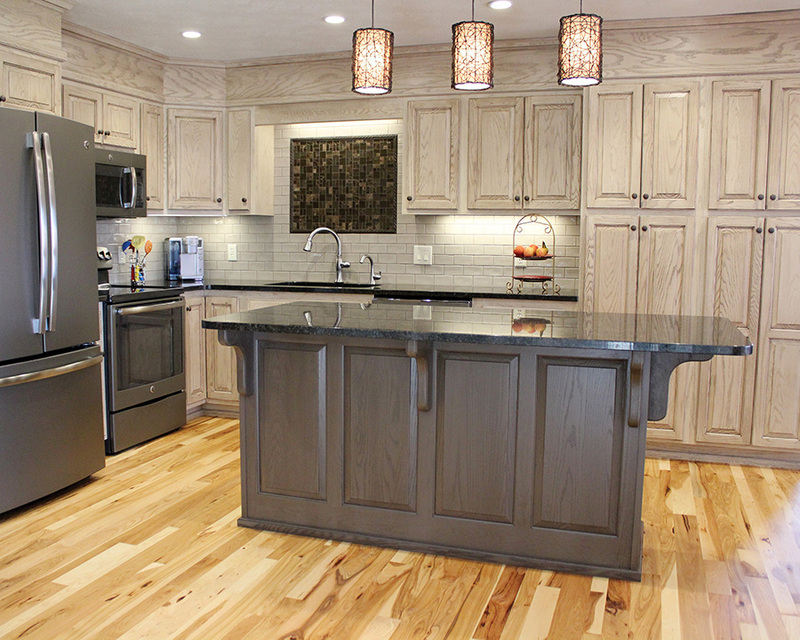 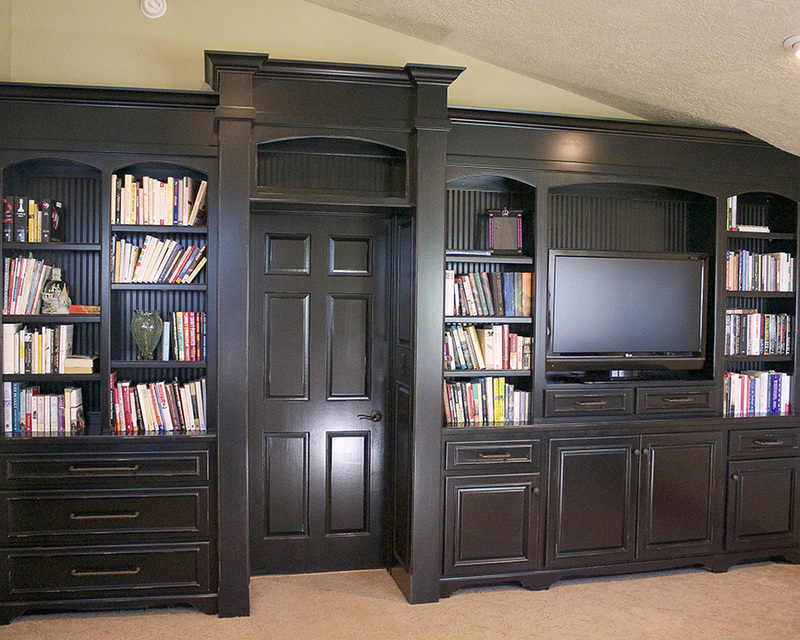 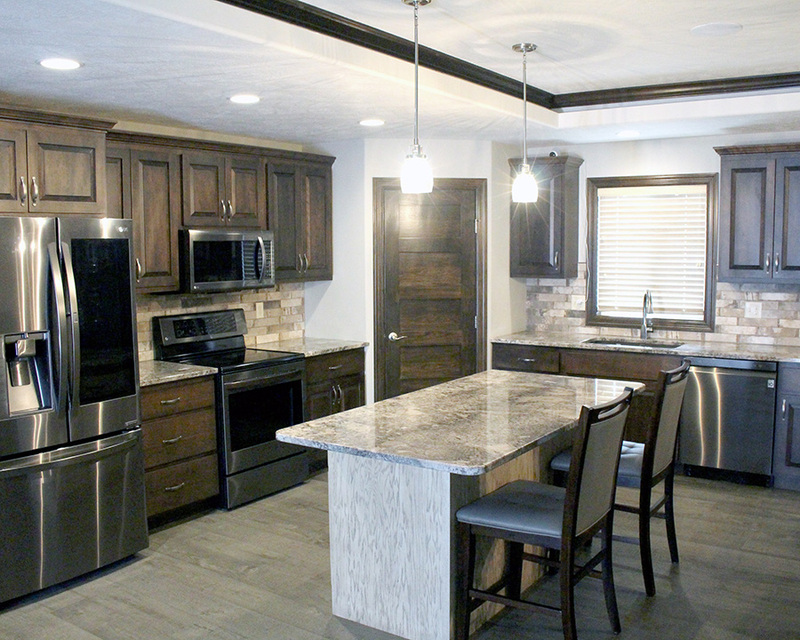 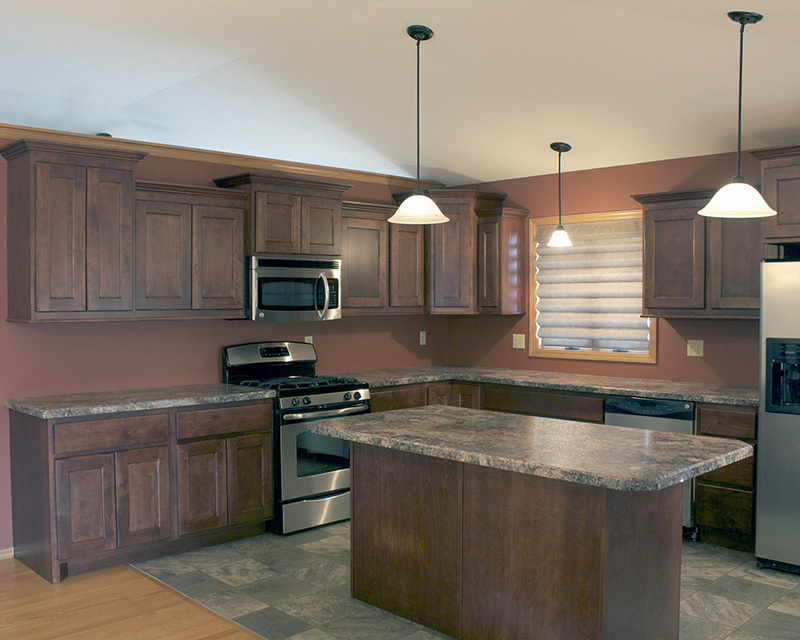 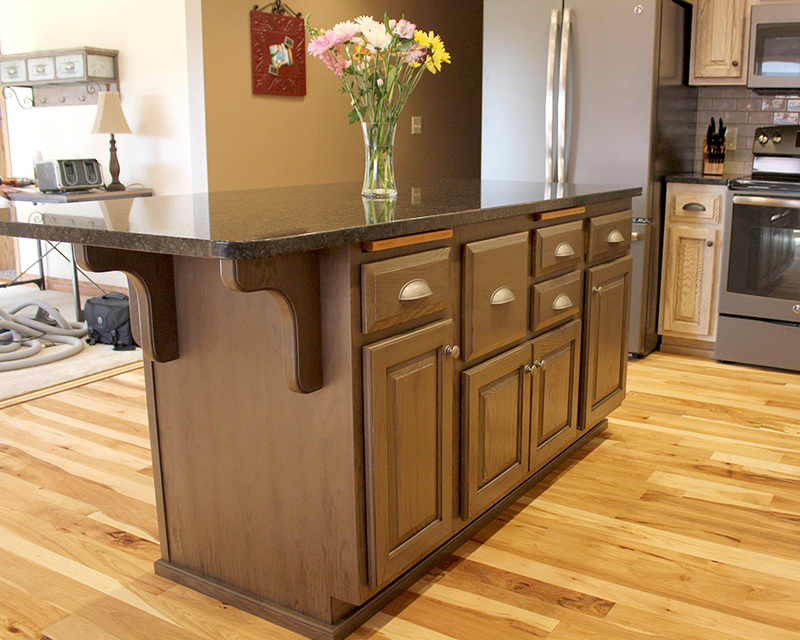 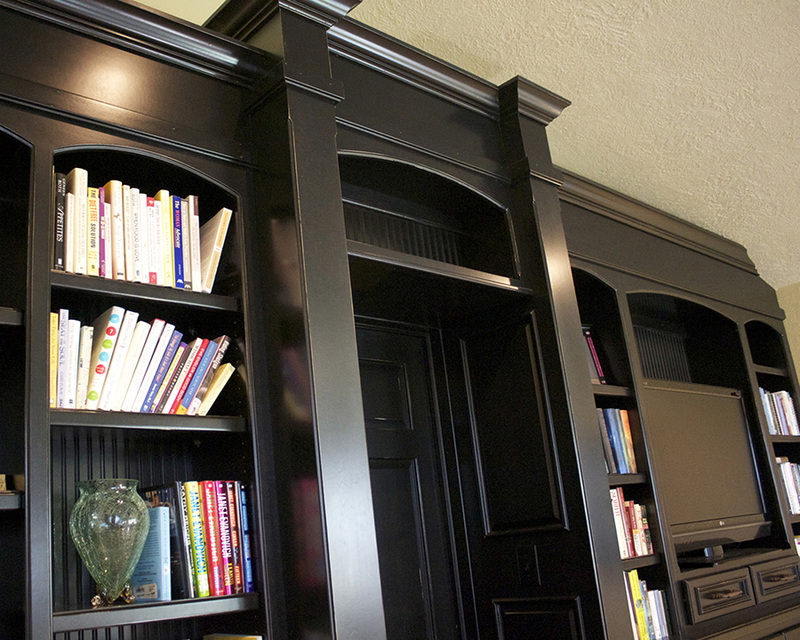 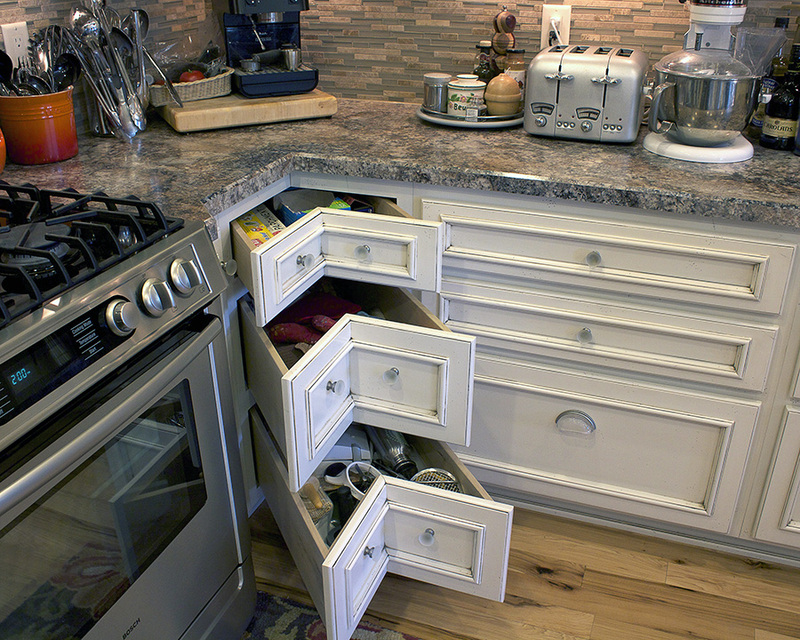 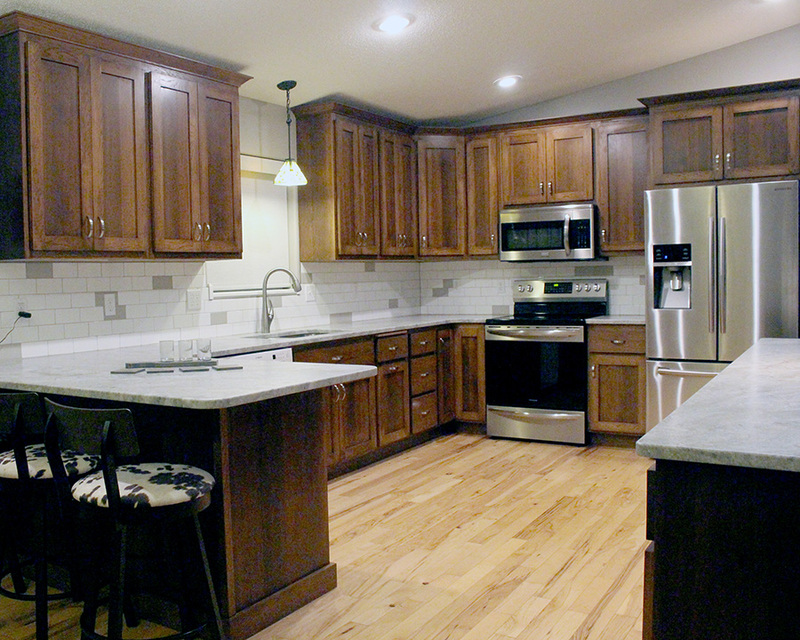 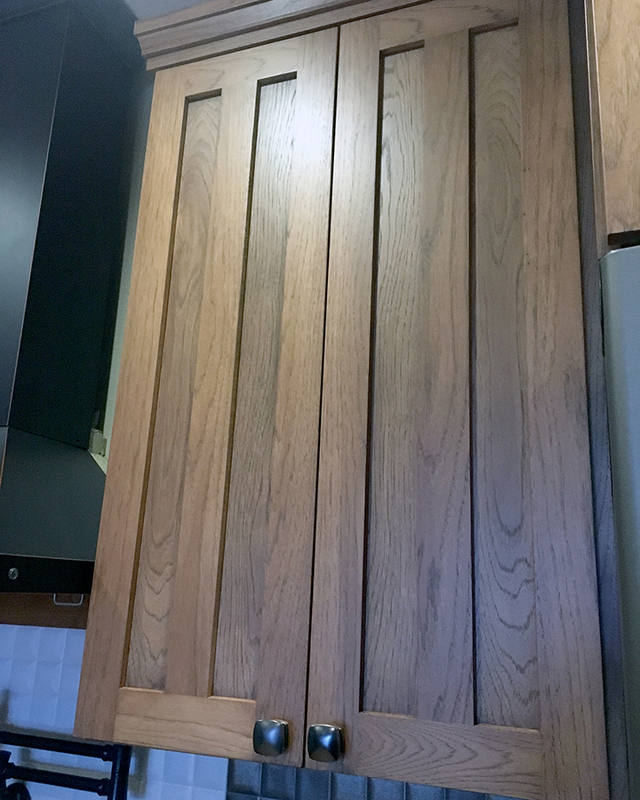 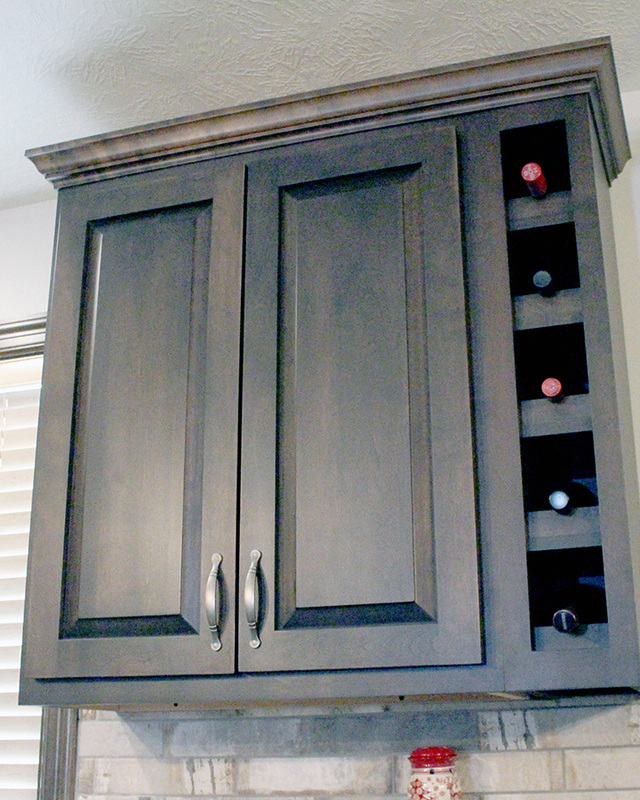 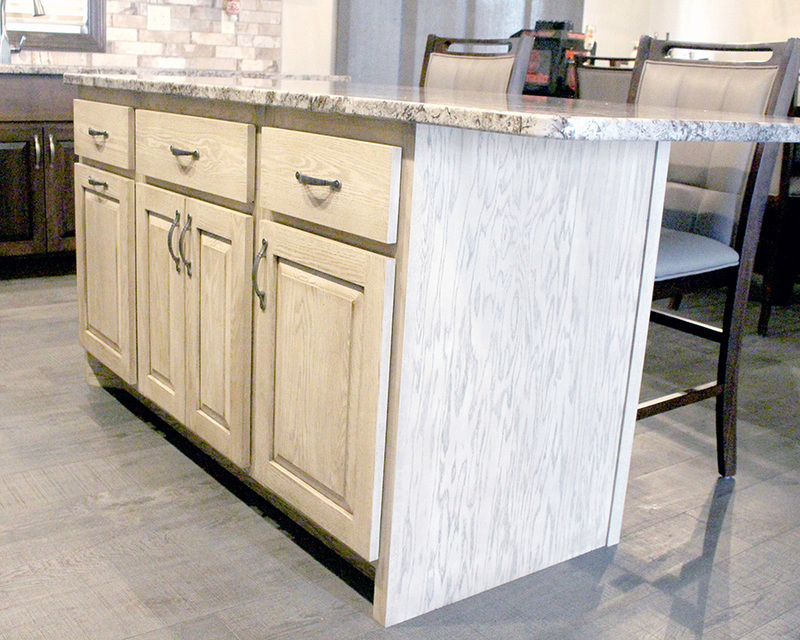 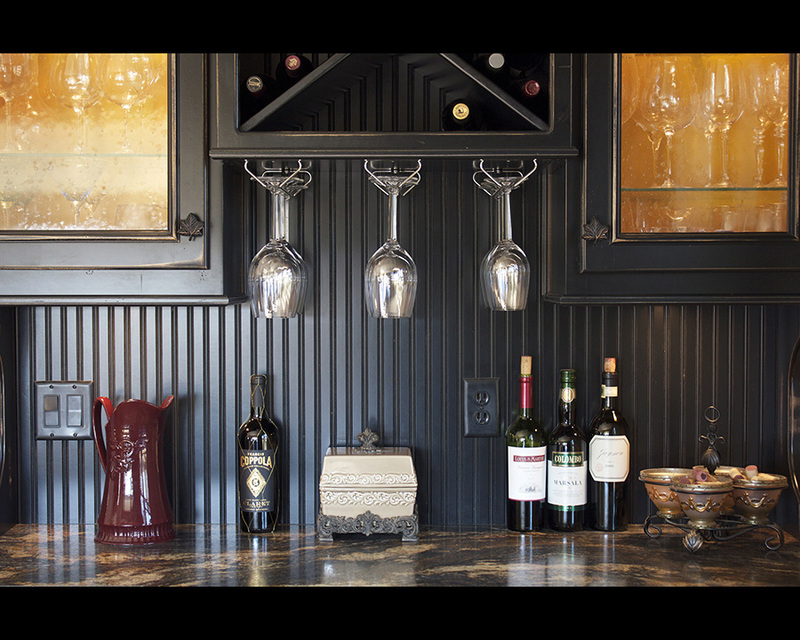 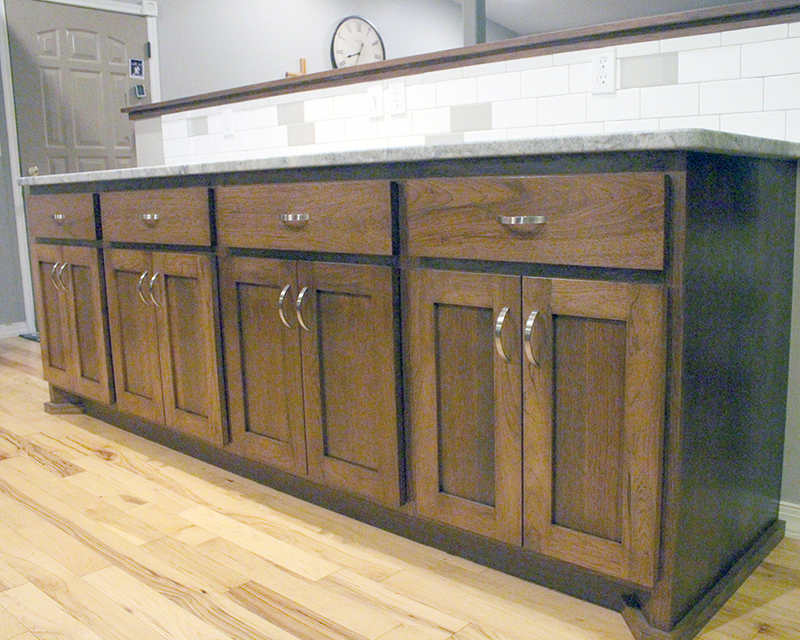 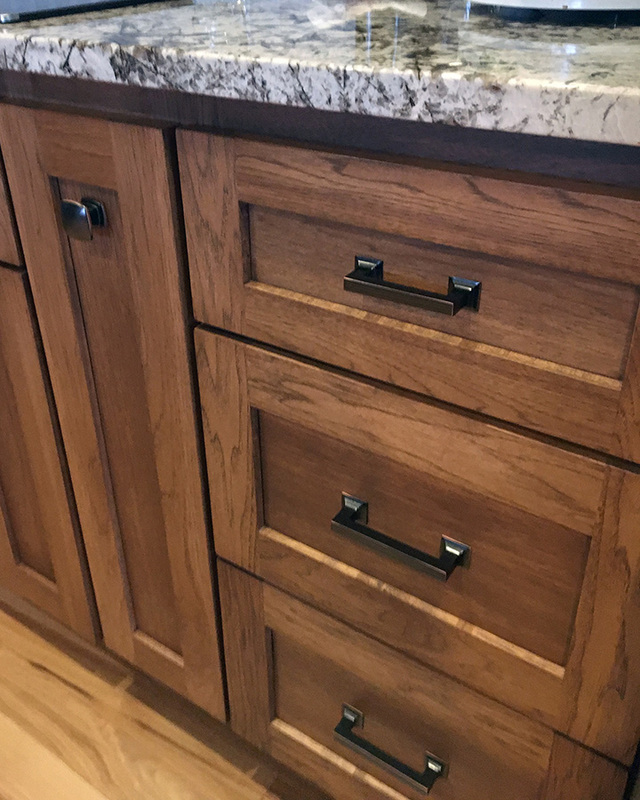 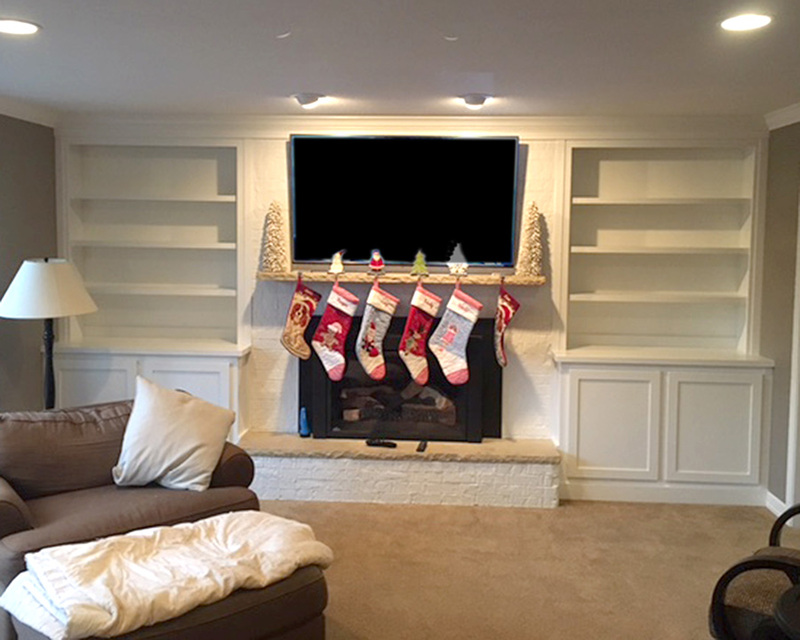 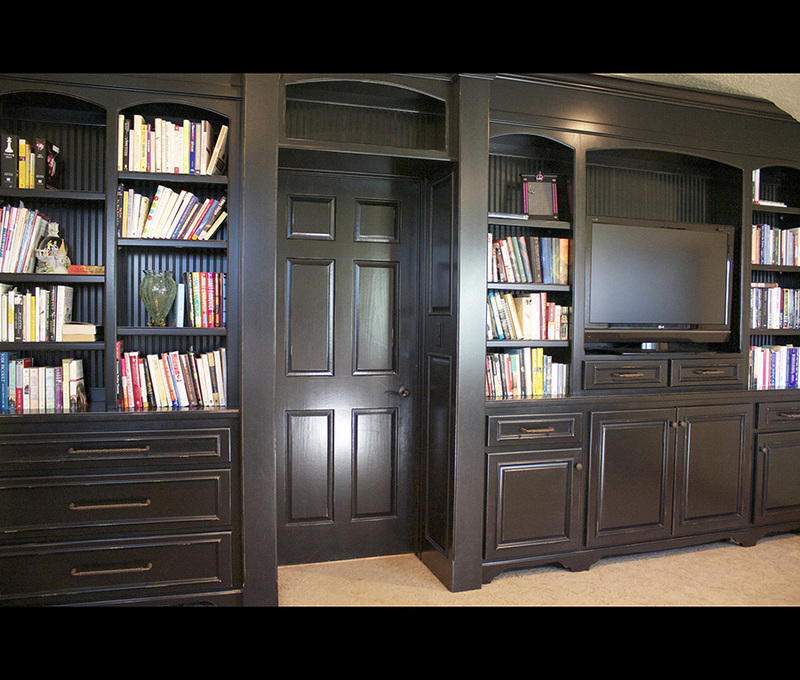 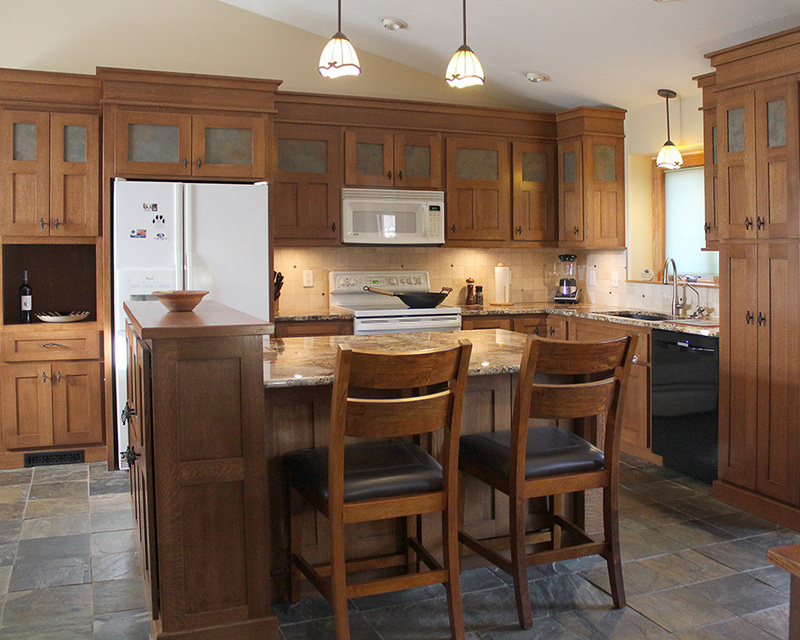 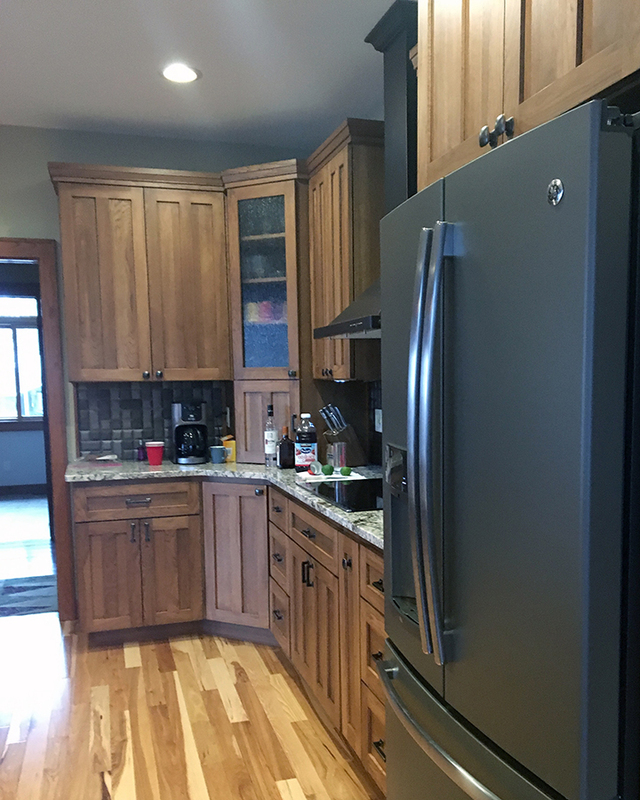 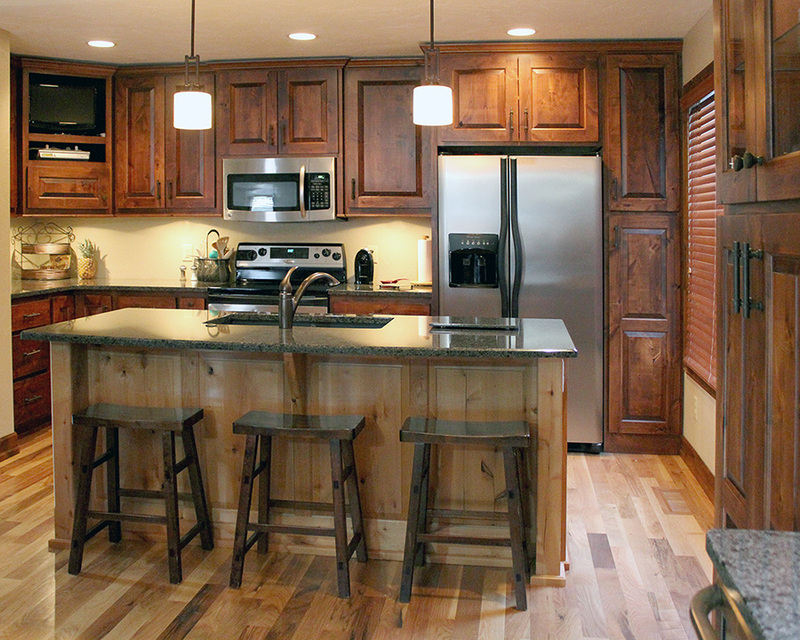 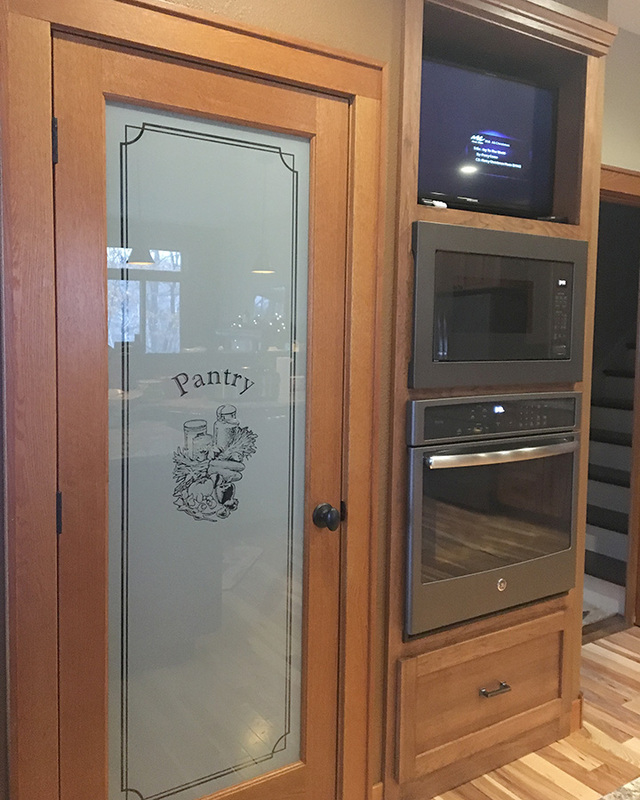 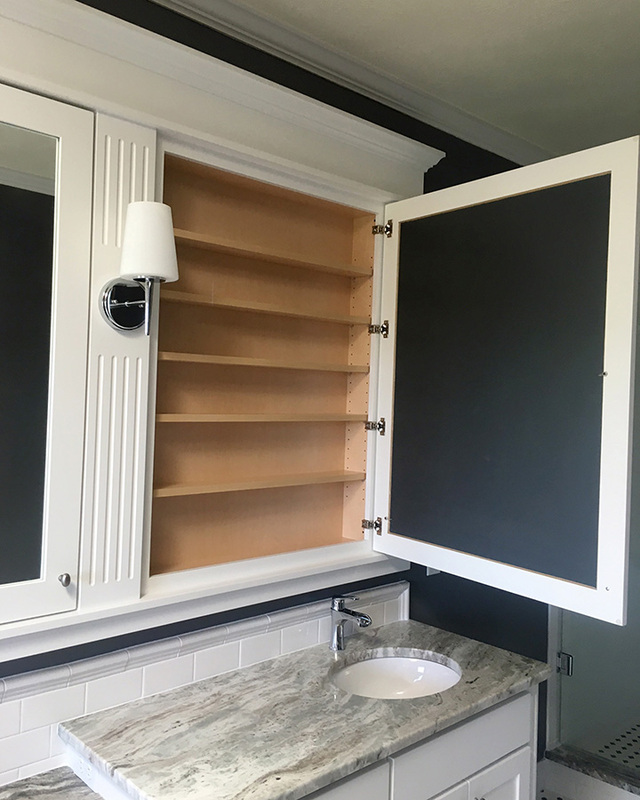 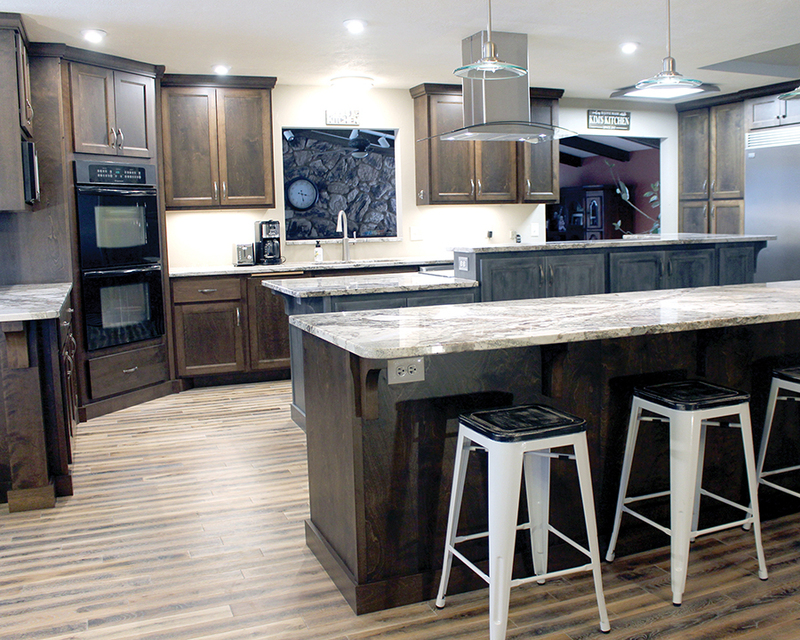 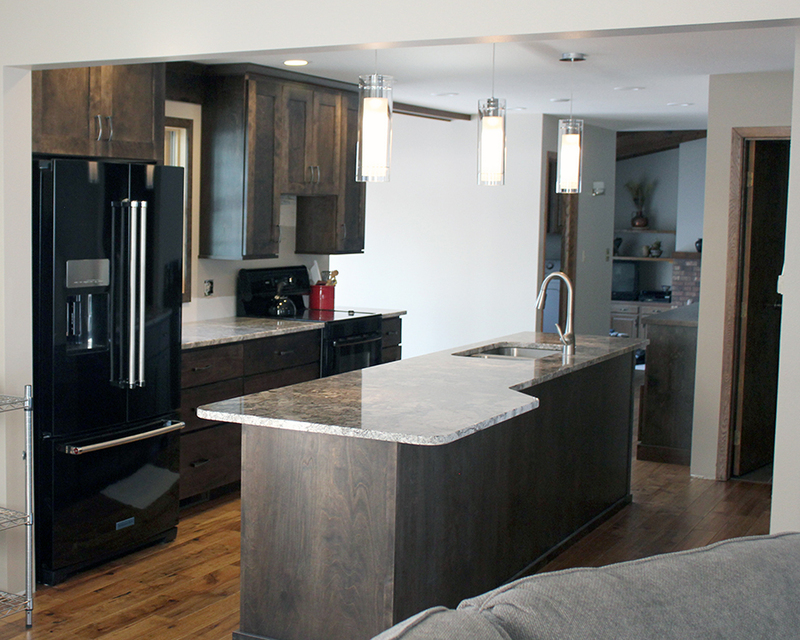 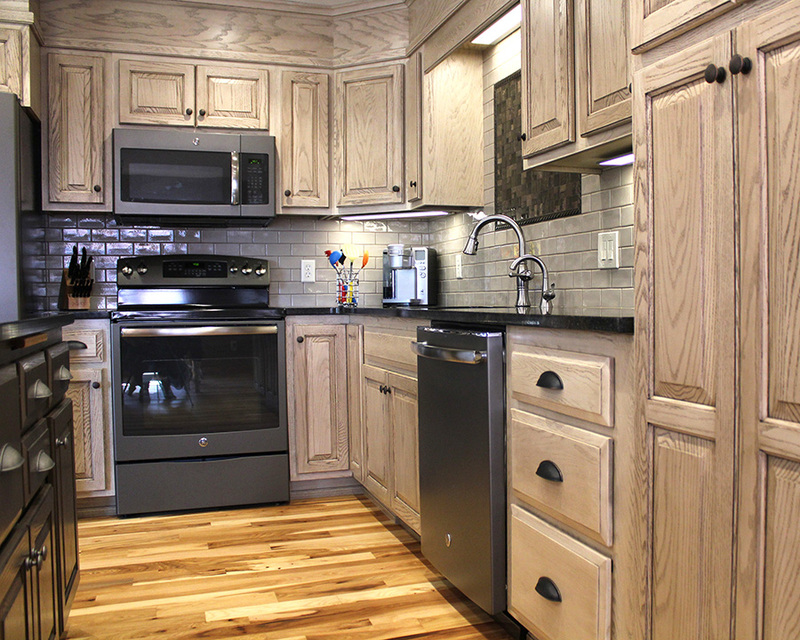 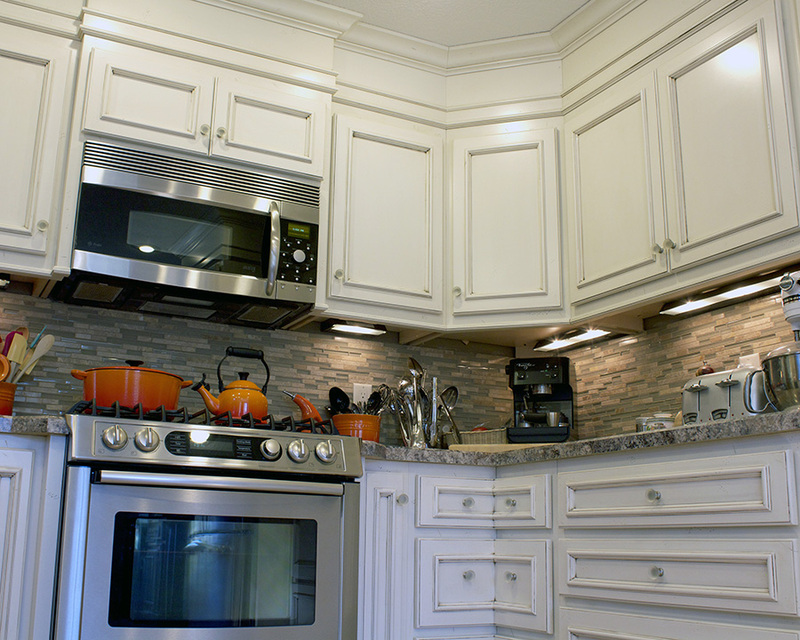 I often work with homebuilders and remodelers to make sure you have the perfect cabinets, no matter the room. 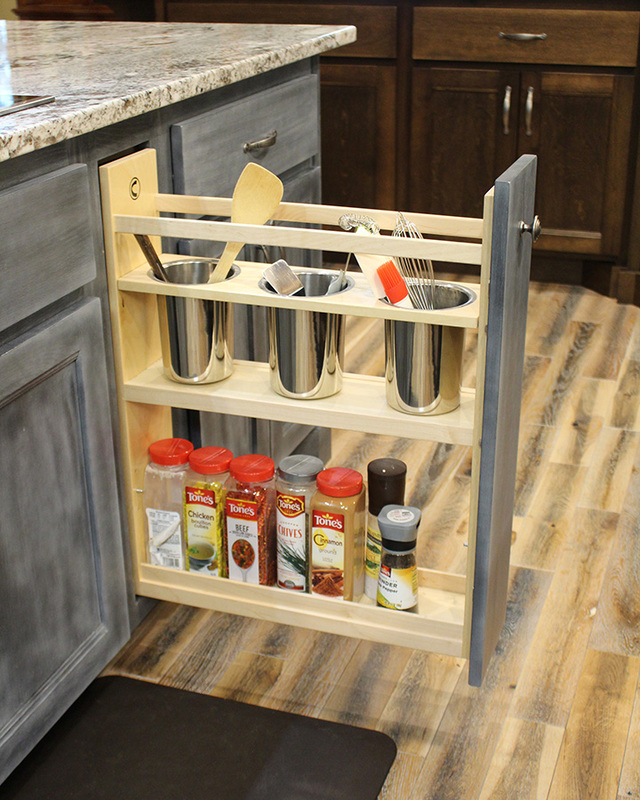 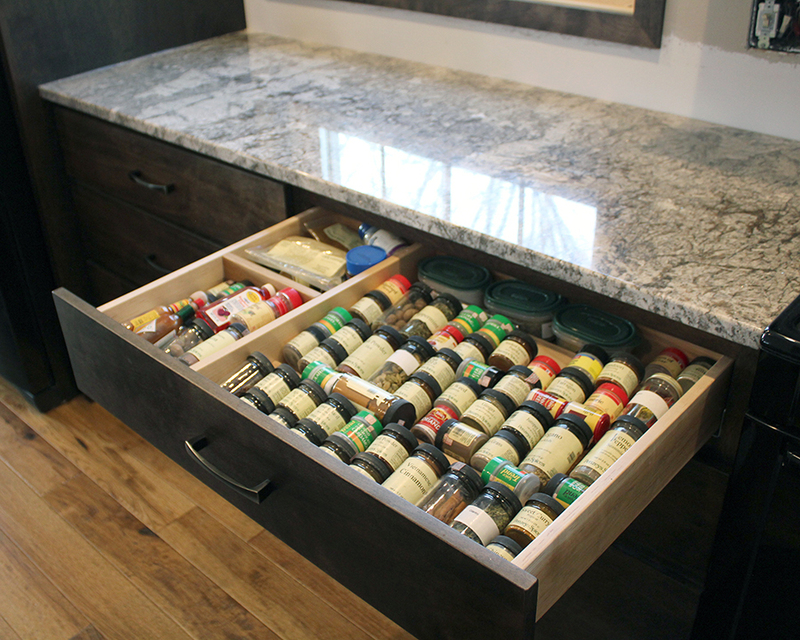 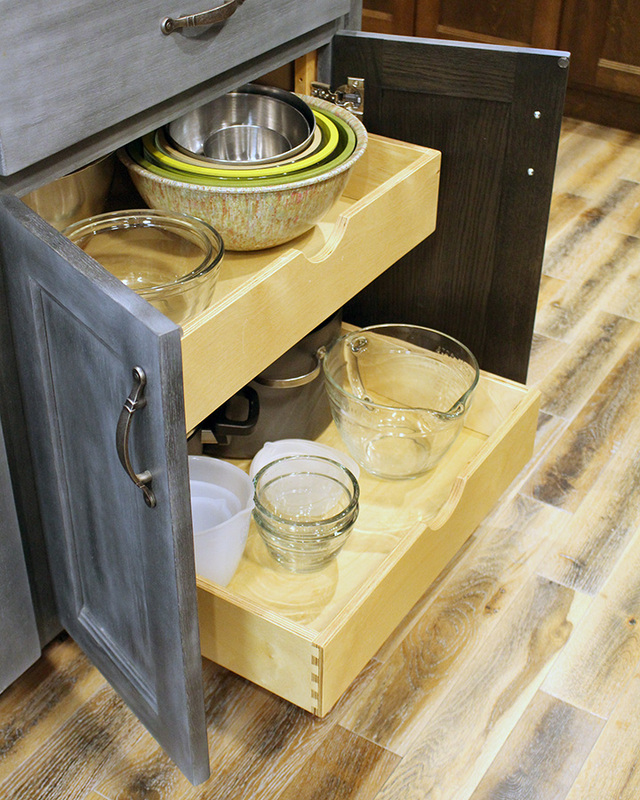 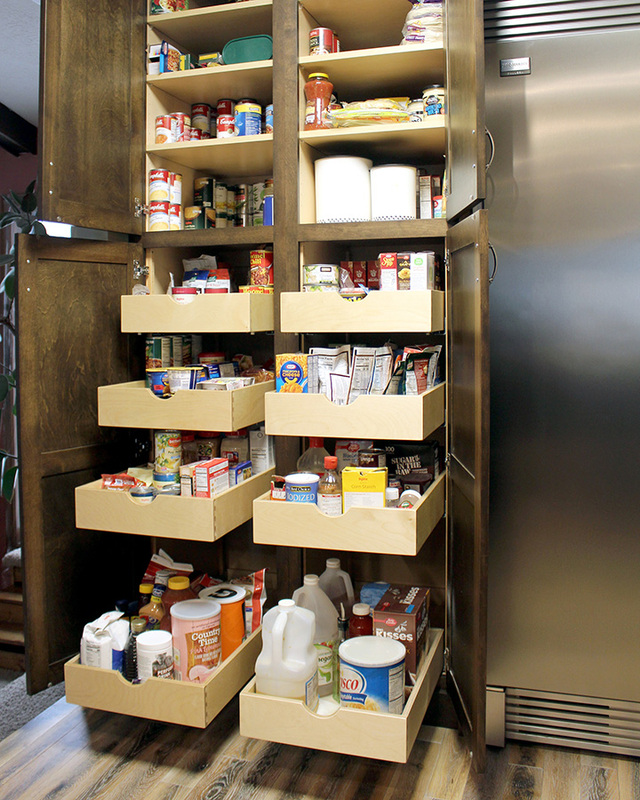 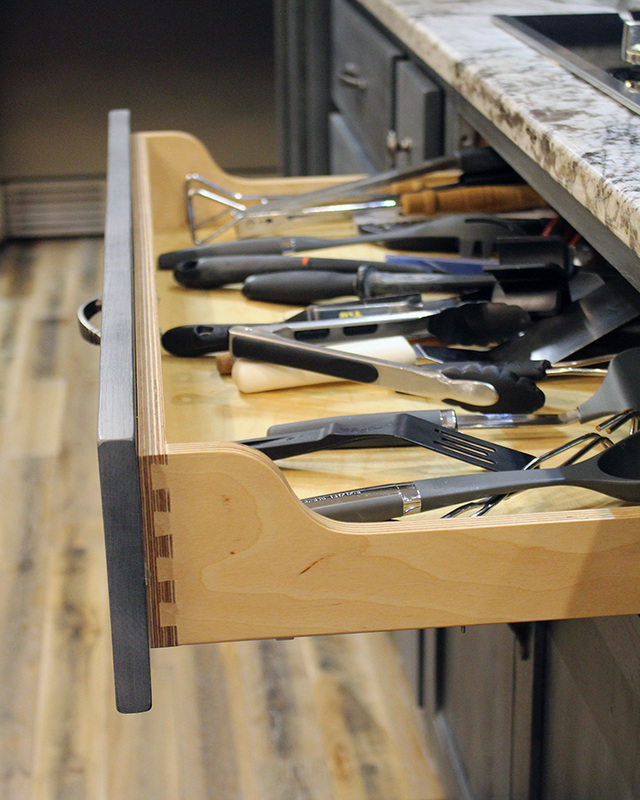 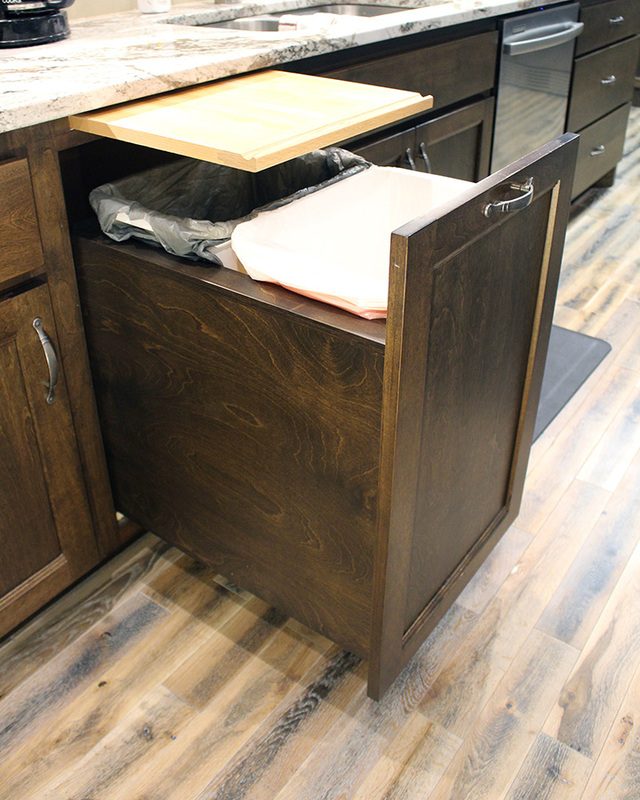 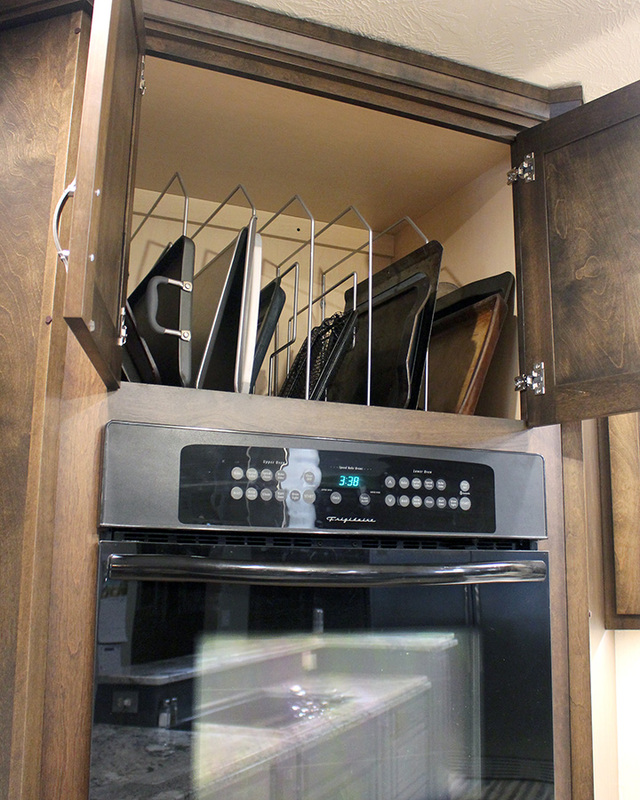 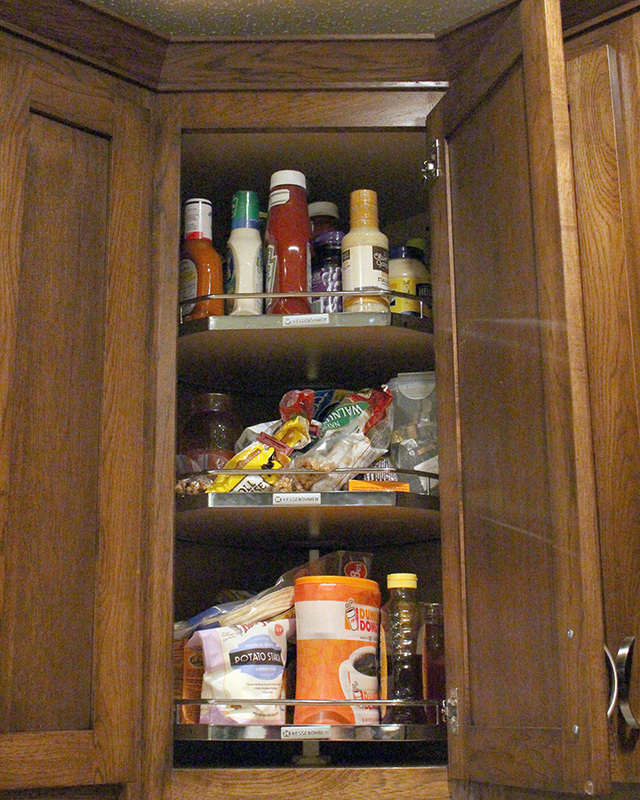 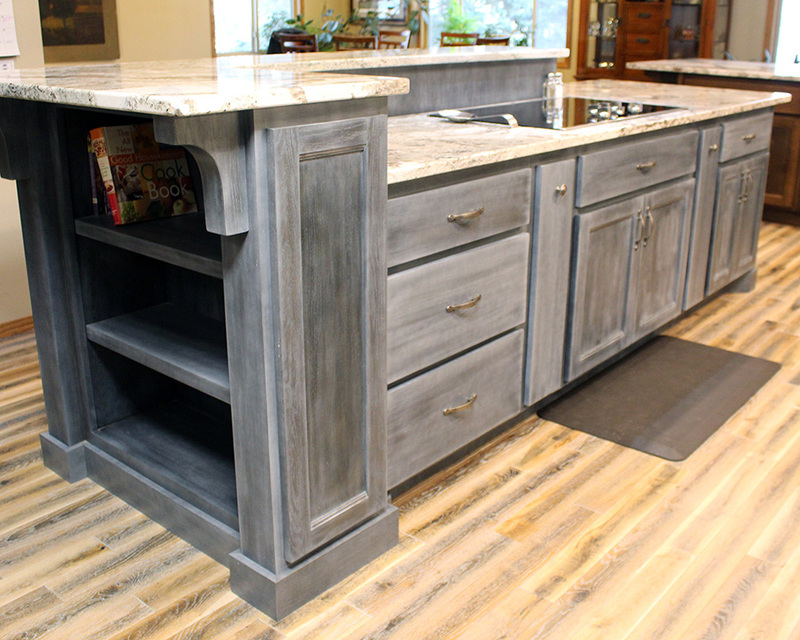 Also see our storage ideas to make your kitchen efficient.